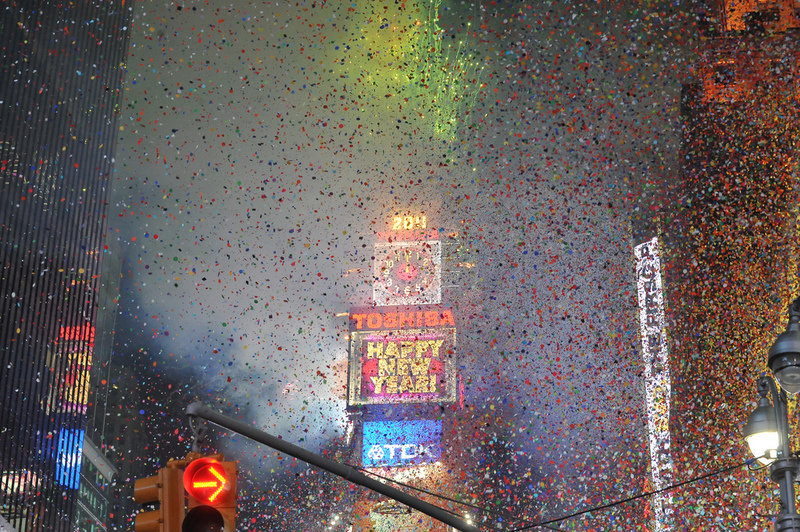 You can’t hear Auld Lang Syne and NOT think of New Years Eve. And you can think Guy Lombardo for that. Lombardo and his Royal Canadians first performed the song on January 1, 1929 at NYCs Roosevelt Hotel. They’d continue to play the song every year until 1976, via live broadcast. And since then, it’s their version you hear after that famous ball drops in Times Square…whether you’re dancing the night away or fighting to stay awake on the couch. Here they are from a recording made in 1939.